The amount of clinical information currently doubles every 18 months and the pace is only getting faster. 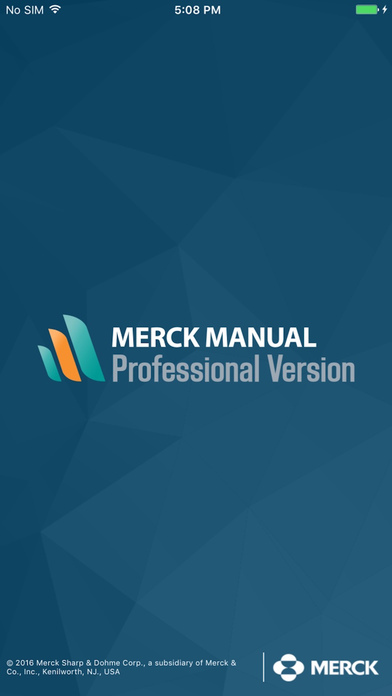 Stay ahead of the curve with the Merck Manual Professional App. 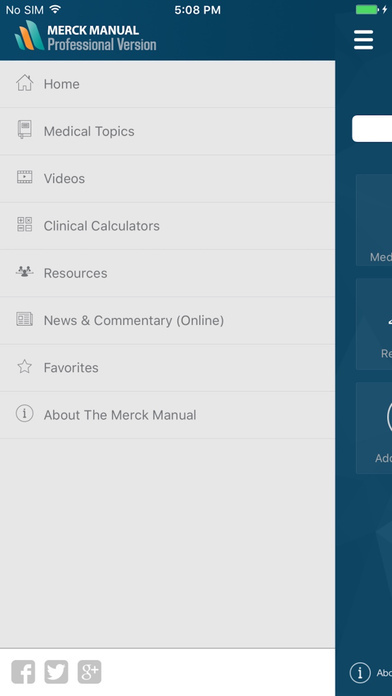 The completely redesigned Merck Manual Professional App improves on the trusted Merck Manual app. 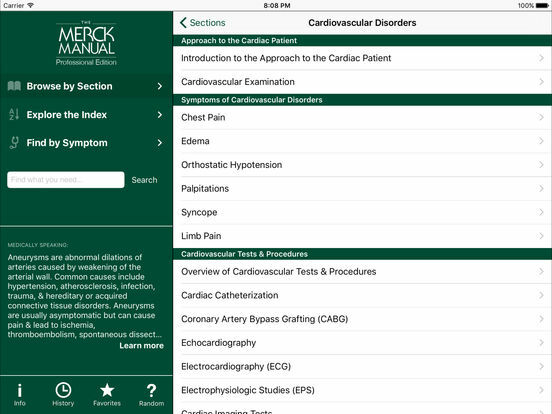 This useful medical reference app still provides health care practitioners and students with clear, practical explanations for thousands of conditions in all major medical and surgical specialties. 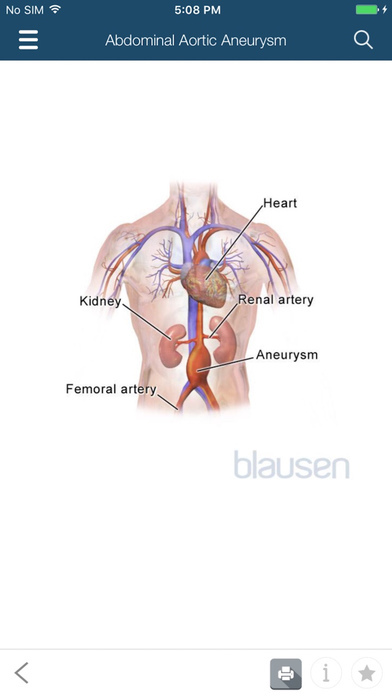 It covers etiology, pathophysiology, and options for evaluation and treatment. Now with many new features and enhancements. After the initial install, the app will download a large amount of content when opened for the first time. Thus, we recommend downloading the app while connected to wi-fi. 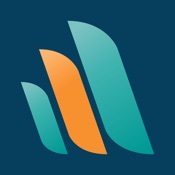 This mobile application is intended for Healthcare Professionals in the United States, Canada, its territories and Puerto Rico only.